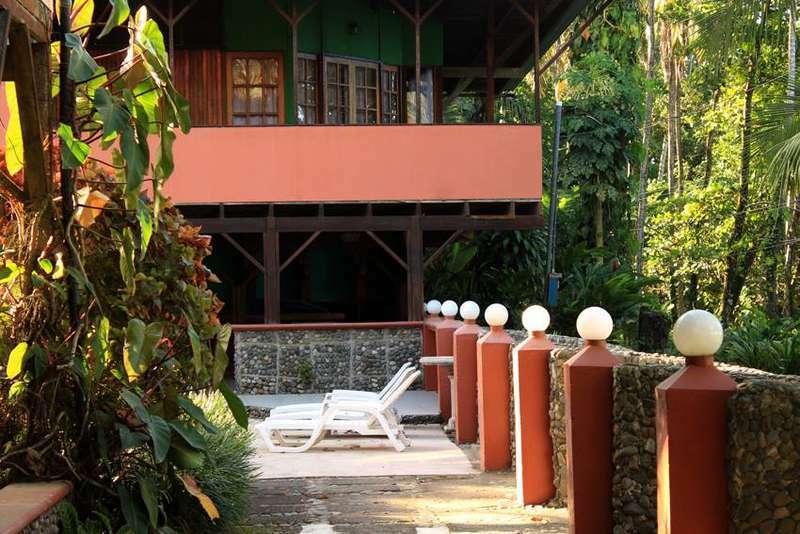 Large,tropical wood garden-view rooms, each with lovely balcony, two queen beds, private bath. Complimentary breakfast included. Every Perla Negra hotel room and beach view cabana has one or more ceiling fans and open-air balconies. Combined with the prevailing Caribbean ocean breeze, guests are comfortable. Breakfast is included. Complimentary breakfast is served each morning. You can easily get to our resort by public bus or by scheduling one of the shuttle services listed below. We contacted geckotrail for them to perform public-private airport shuttle service or to our hotel. 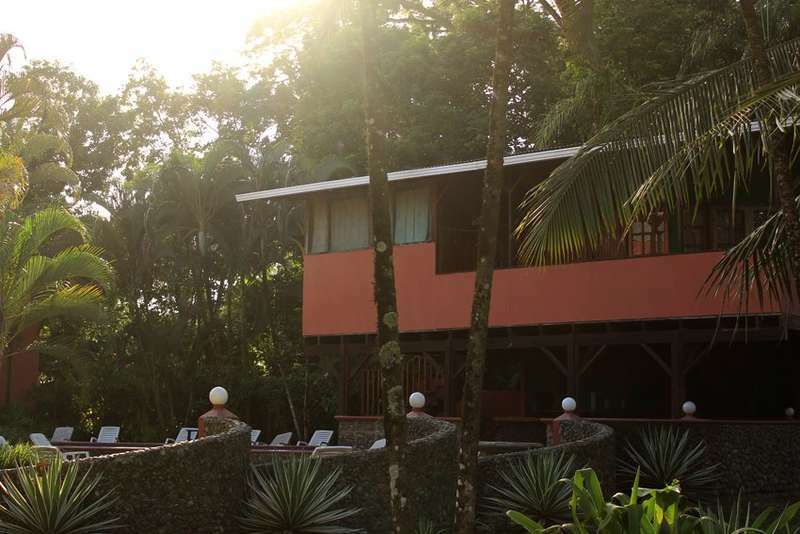 Perla Negra Hotel rates are quoted in U.S. dollars and include applicable Costa Rica tax. Payment can be made through Paypal or by most major credit cards including Visa, MasterCard, American Express, Discover, JCB, Diner’s Club and EnRoute. Paypal is the payment processor for all credit card payments. The Hotel will refund your deposit or credit card payment if you cancel your reservation at least 15 days in advance of the scheduled occupancy. There are no refunds for cancellations made less than 15 days of the scheduled occupancy. 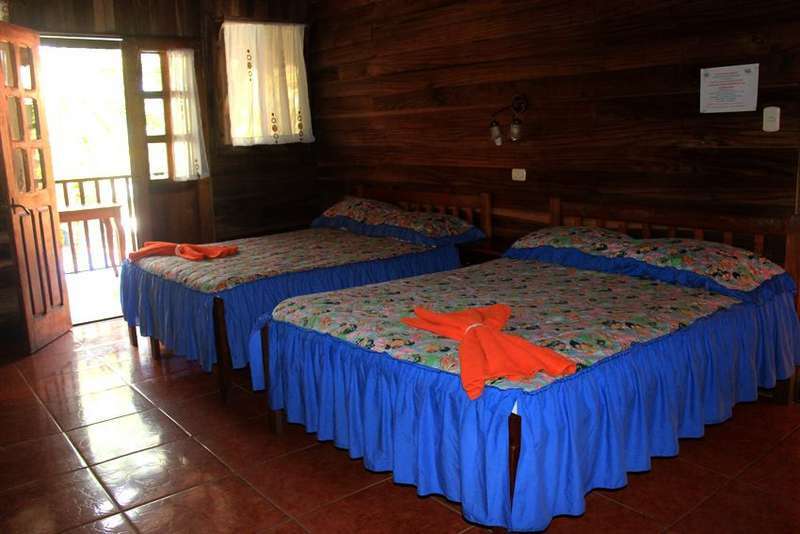 Cancellation requests must be made in writing and sent via e-mail to perlanegracostarica@gmail.com. (or use the Contact Perla Negra Hotel form at the bottom of this page).